Best Thang ‘Bout It: Easy. The writing. No – how the MCs are captured. So realistic. So, yeah – the writing. And NYC. And the music talk. This book was read in place of Beta which will be published on October 16, 2012 by Hyperion Book CH. 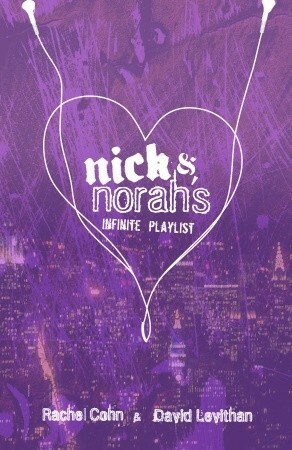 Nick & Norah’s Infinite Playlist was published on May 23, 2006 by Knopf Books for Young Readers.